Sunsets. Flower gardens. Bright smiles on our grandchildren’s faces. Think of all the beautiful sights we’d miss out on if our vision was compromised. Since January is National Glaucoma Awareness Month, Compassionate Nursing Services would like to share some information to help optimize senior vision and make sure your senior loved ones’ eyes are as healthy as possible. Minimize fall risks. Eye injuries are all too common for seniors who’ve experienced a fall, and since as many as 50% of falls occur right at home, it’s important to take steps to keep the home environment as free as possible from tripping hazards, such as throw rugs, cluttered walkways, iced sidewalks, slippery bathroom surfaces, and more. Compassionate Nursing Services is available to help by providing fall risk assessments in seniors’ homes; let us know if you’d like to learn more. Exercise more. Exercising stimulates blood circulation and increases oxygen intake – both necessary components of senior vision health. It also helps with weight control, reducing the risk of diabetic retinopathy. Get plenty of sleep. The lubrication our eyes bathe in during sleep helps to clear away the irritants and allergens we’re exposed to each day. Sleep also provides the restorative and healing benefits needed by our entire bodies – eyes included. Take care of other health problems. Chronic conditions such as diabetes, high blood pressure and others can have negative effects on older eyes. Staying on top of recommended treatment plans for these conditions is crucial to helping take care of senior vision. 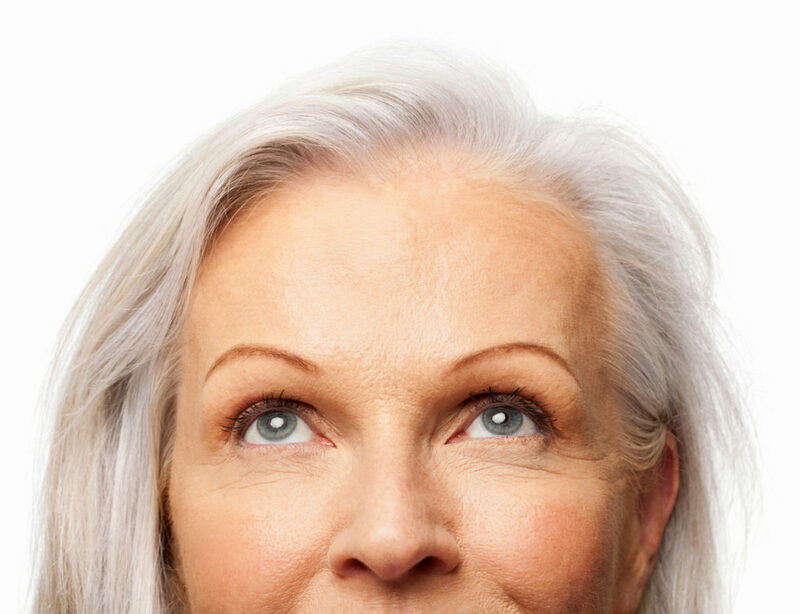 It’s important to note as well that senior women are more prone to develop certain eye diseases than men – such as glaucoma, cataracts, and low vision. Call us any time at 314-432-4312 to learn more about any of these or other professional St. Louis home care services to help improve quality of life and safety for your senior loved ones.